Cute Emo Boy with Glasses. i LOVE Boys with Glasses, what if he was Emo! isn't he Cute!!. 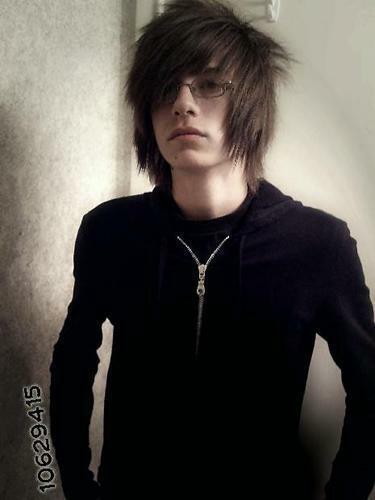 Wallpaper and background images in the Emo club tagged: emo image love boy cute glasses. This Emo photo might contain well dressed person, suit, pants suit, pantsuit, outerwear, overclothes, portrait, headshot, and closeup.